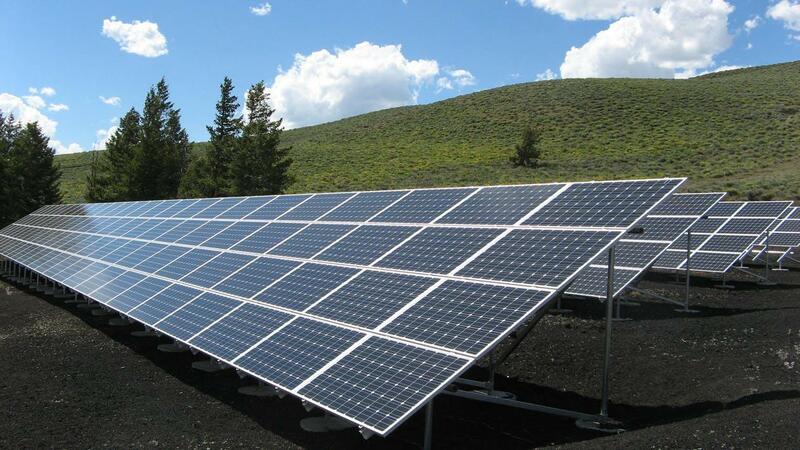 Solar panel rates all over the world are becoming more affordable, which means that more people will be able to convert from the grid to their own solar panel systems should they decide to go green. 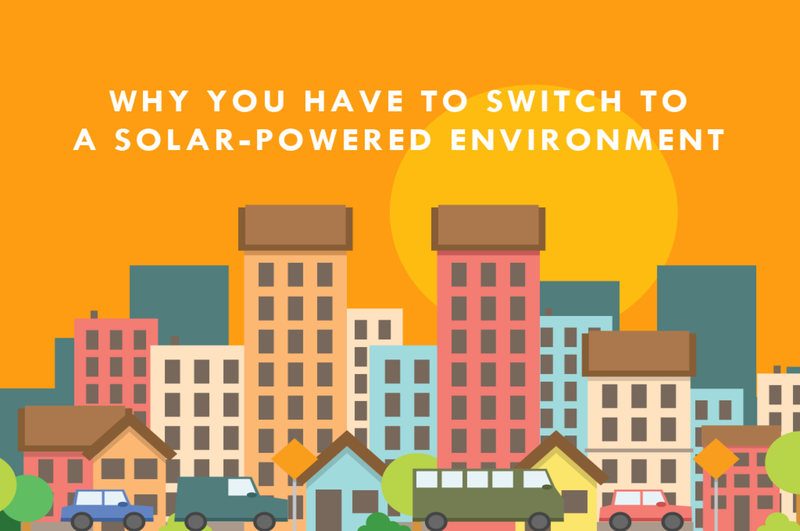 Here in this post we’ll discuss why you should switch from being on the grid to solar energy, and have a solar-powered environment. Solar energy comes from the sun. If you’ve spent an entire day at the beach, you know just how powerful the sun is—it can literally burn your skin off even with sunblock, and that’s just for a few hours in its shine, under the protection of the ozone layer. The energy the sun projects onto the earth for an hour could power the entire globe for a year, and we can’t harness even a hundredth of percent of that. One of the reasons why you should switch to solar panels to power your home is that it’s renewable. You will not run out of it. The sun will always be there for you – like the Sun Gods of different cultures. 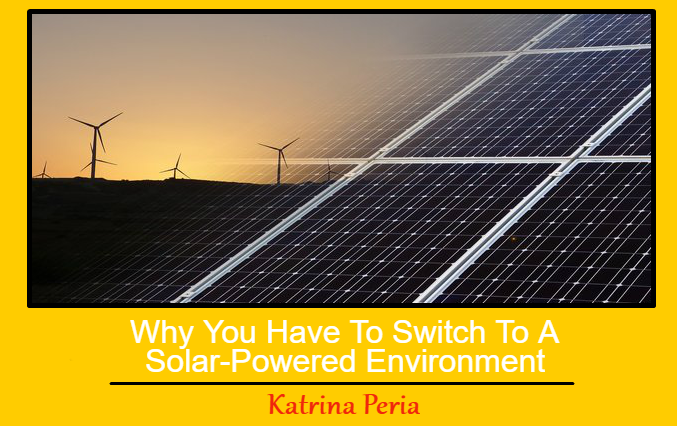 Another is that it lowers your utility bills since, of course, you’re getting your energy for free from the sun and you’ll only connect to the grid when the sun sets. And aside from powering your own home, you can even sell the extra energy you’re generating to other people. You can also bring this extra energy to people who aren’t or do not have access to the grid, or you can help people in regions without access to clean water to distill the water they have. Solar panels can also be integrated into buildings, instead of creating another space to put all the panels. One other is that the maintenance is low. The most maintenance you will do with them is keeping them clean. Your system doesn’t have any moving parts so there won’t be any wear and tear. Most manufacturers give out a 20-year warranty, while the inverter, which is the one that converts the energy from the sun into electricity, has about a 5-10-year warranty since it’s the only part that’s continuously turned on and working. And maybe the best reason to go solar is that you’re saving the environment. You’re making a significant move by choosing not to use energy produced by nuclear power plants that release toxic sludge into the ocean, or by coal power plants that are big contributors to air pollution. And by starting to lower your carbon footprint, you’re doing your fellow Earthlings a favor, and you might even help save billions of dollars in attempts to reverse global warming. 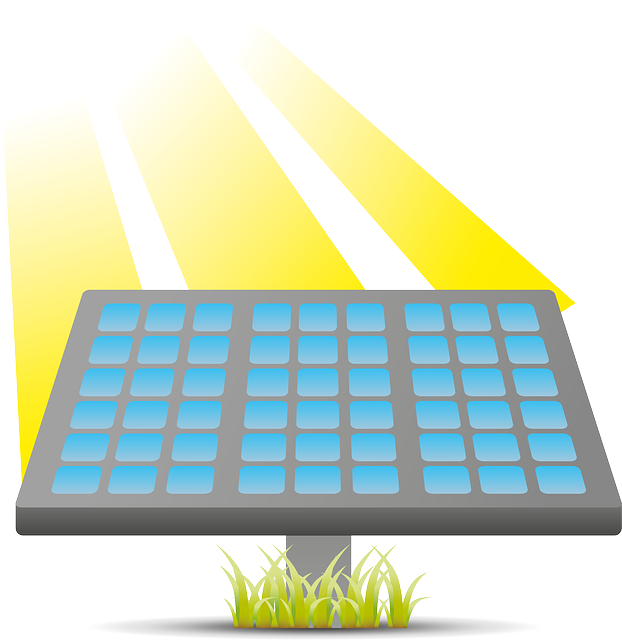 As mentioned before, taking advantage of solar energy is a way of saving the environment. By taking part in the movement of using solar panels to meet your energy needs, you’re reducing air pollution. There’s a big chance that if you’re living in the Philippines, you’re getting energy generated by a coal power plant, which releases harmful gasses and emissions into the air. When you use solar panels to power your home or business, you are not releasing greenhouse gasses, and it’s these gasses that give the most to global warming. If the levels of greenhouse gasses in the air is lowered, then there can be a reduction of health issues on the heart and the lungs. You’re also helping reduce water pollution if you use solar panels. In the Philippines, some communities consume electricity generated from dams and hydroelectric power plants. Even though hydroelectric power plants are a clean source of energy, they have their downsides, too. hydro power plants affect the fish population in the body of water they’re built in. They can also affect the quality of the water, since they can cause low levels of oxygen. The loss of quality in the water can affect the life in riverbanks, and even the fish that need oxygen in the water to breathe. And of course, if a drought occurs, the power plant can be rendered useless. If you live in a country that uses nuclear power plants, these plants throw toxic sludge into the water, contaminating our seas and oceans. These plants also need a large amount of water to keep them running, and the water used can also end up contaminated. And since solar energy is a renewable energy source or an infinite source of energy, people will no longer rely on finite sources of energy, such as coal and fossil fuels which will eventually run out, to fuel power plants to generate energy. The sun produces so much energy, and it amounts to a whopping over 170,000 terawatts of it, and we can’t harness it yet, but we are trying to. 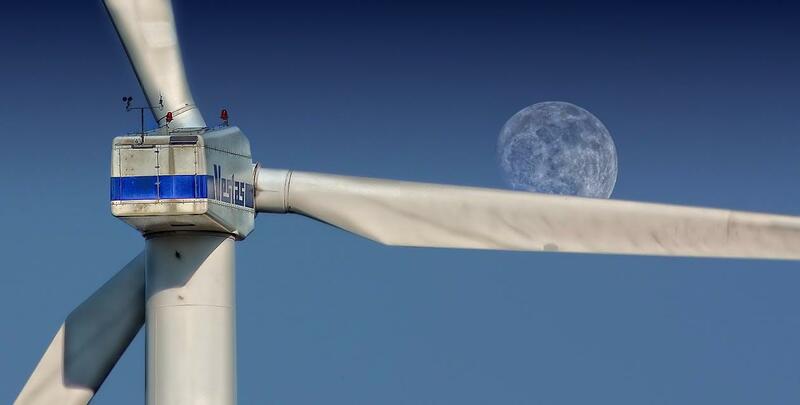 By the time we run out of fossil fuels, we might not be able to repair the damage to the earth anymore, so it’s better to start now. Consider switching to solar energy. Not only are you going to get free electricity during the day, you’ll also help save the environment. The children of today deserve a beautiful earth to show their children too. 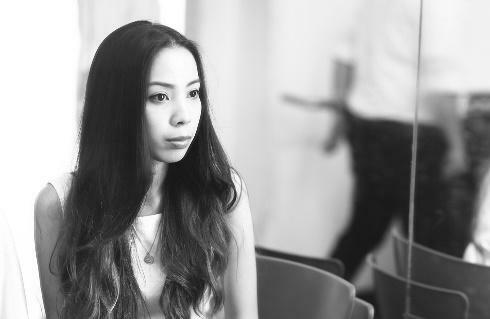 Katrina is your average gal living inside the metro who has a passion for writing, travel and photography. She admires nature at its finest and always wanted to become a photographer herself. Dreaming to have the Cinderella life one day, humming with the birds, dancing with the clouds. This Concludes: Why You Have To Switch To A Solar-Powered Environment. What Did You Think Of This Post? Let Us Know By Rating Below!